Are you looking for a unique and memorable way to celebrate your child’s Bar or Bat Mitzvah? Then look no further, because an Salt Lake City Arcade & Gaming Rentals party is the perfect solution. Whether you are looking for an alternative to dancing, or just want to add another element of fun to your event, we can provide you with everything you’ll need to throw an authentic and exciting arcade party. 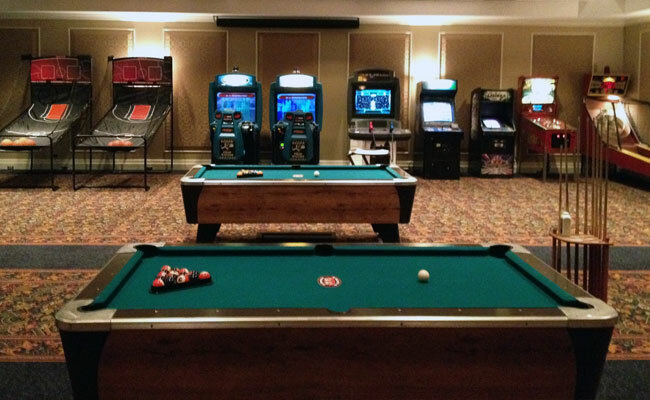 Your family and friends will love playing the large selection of games we have to offer. Call or email us today for a free quote!